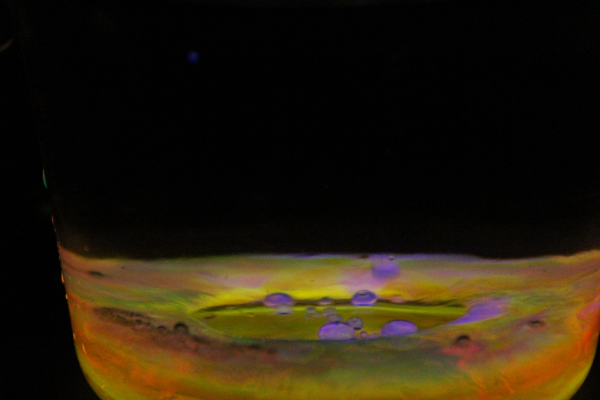 Chemiluminecent liquid from a glow stick falls in water. 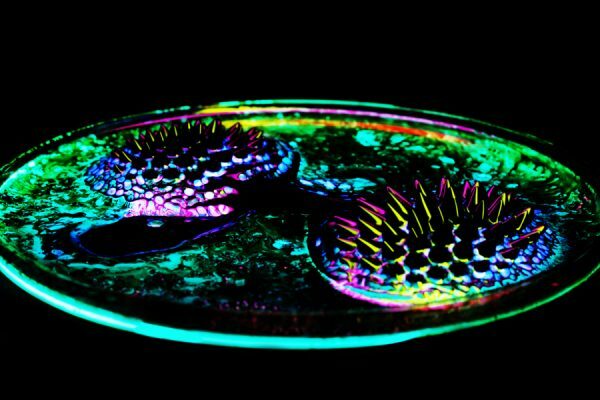 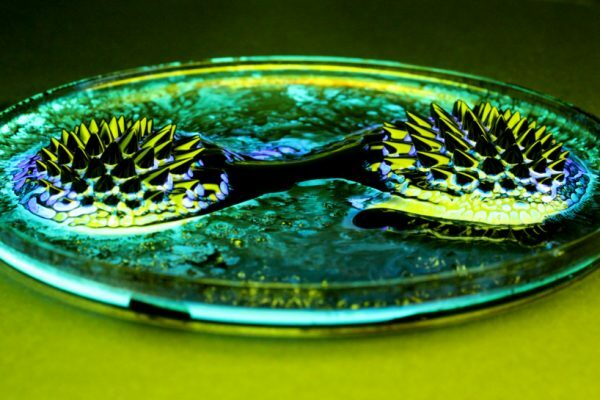 Glow stick fluid illuminates ferrofluid while magnets create the normal field instability. 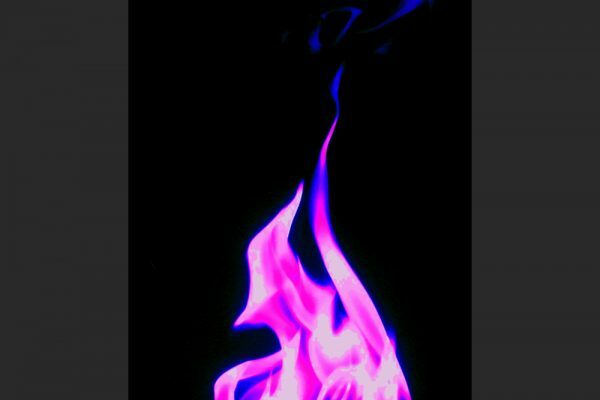 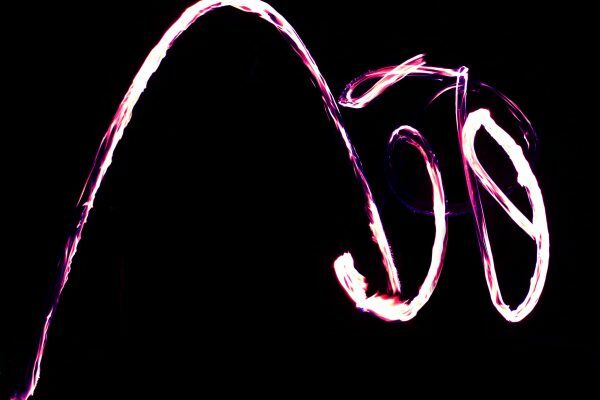 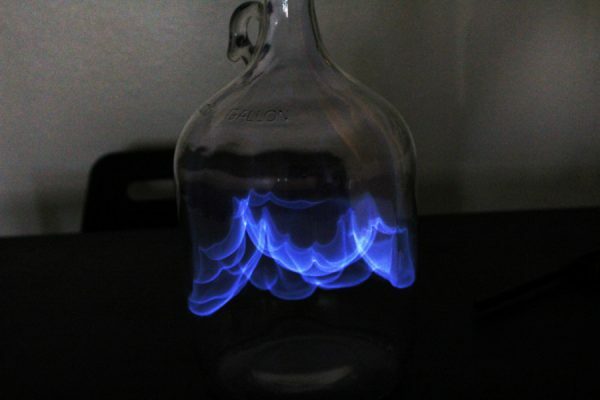 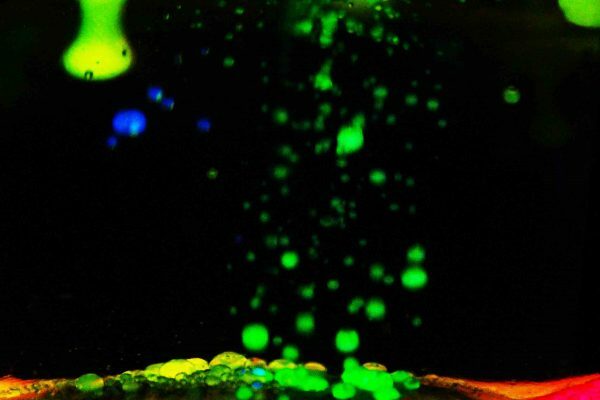 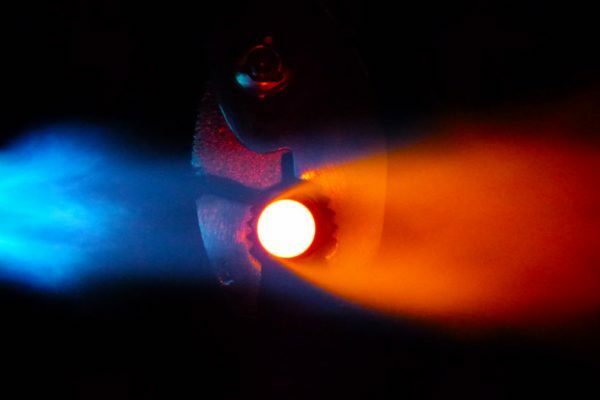 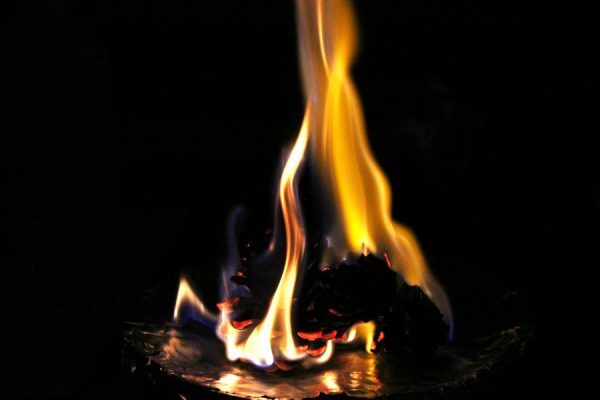 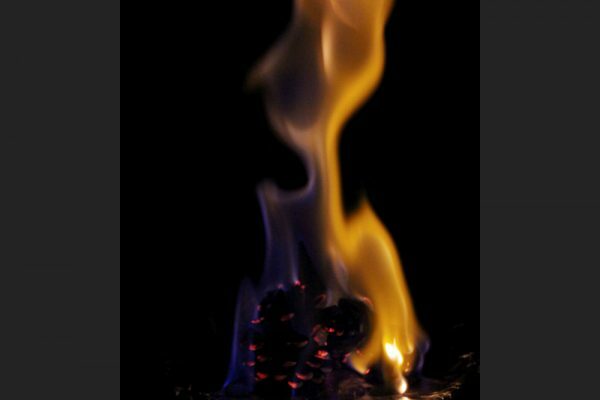 Rubbing alchohol shaken in a jug and lit creates a premixed cellular flame.